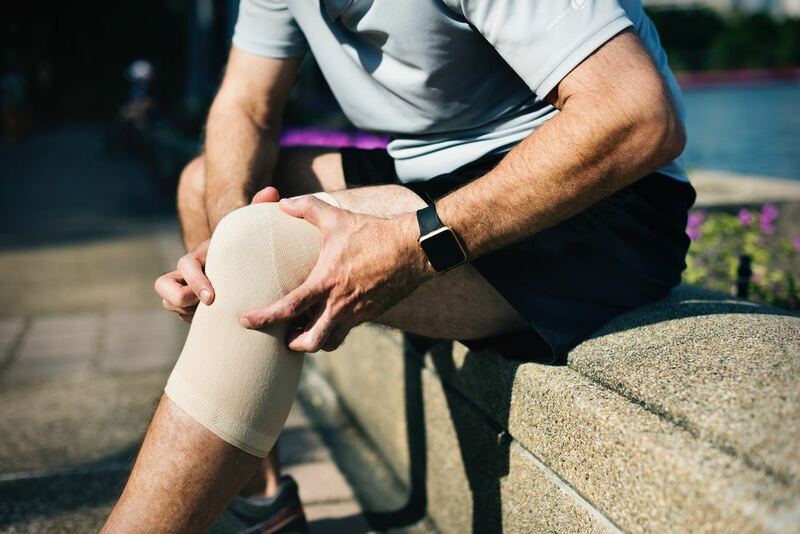 Knee pain is a very common condition that affects people of all ages. This can be the result of a sudden injury or joint degeneration which occurs as a part of the aging process. It can also happen in active folks when movement patterns, flexibility, and strength are not ideal. High Desert Physical Therapy is able to offer equipment to progress clients from the acute stage all the way to sports competition. Many conditions can be treated non-operatively with proper Physical Therapy. For those that cannot, the proper progression and guidance is key following surgery.